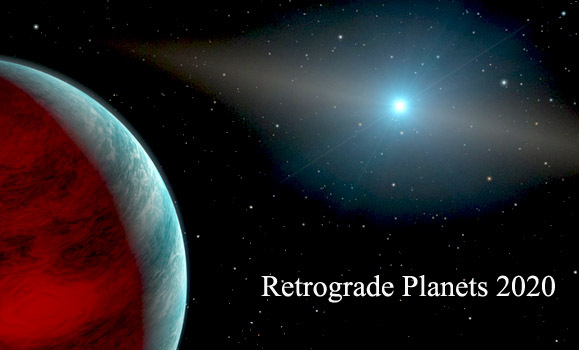 We offer you a calendar of retrograde planets in 2020. 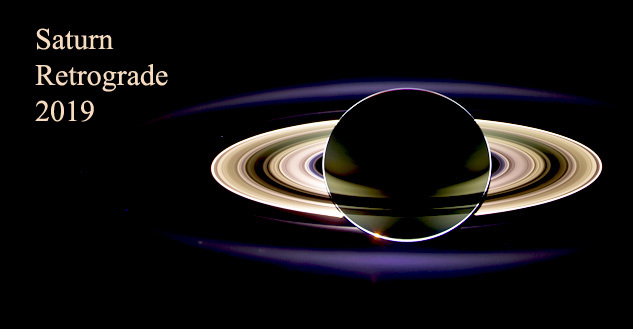 This year, all the planets will be retrograde, some of them more times (Mercury and Uranus) and the others one time (Venus, Mars, Jupiter, Saturn, Neptune and Pluto). Node and Chiron will also be retrograde. Instead, there is no retrograde motion for Lilith. Node North, Lilith and Chiron also move backwards, in 2020. 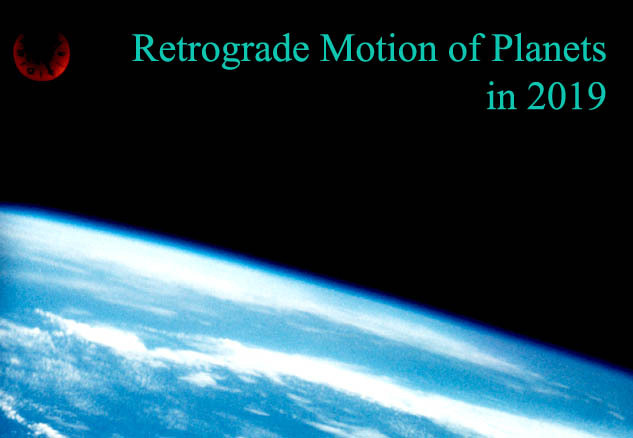 There is no retrograde motion for Lilith, in 2020. 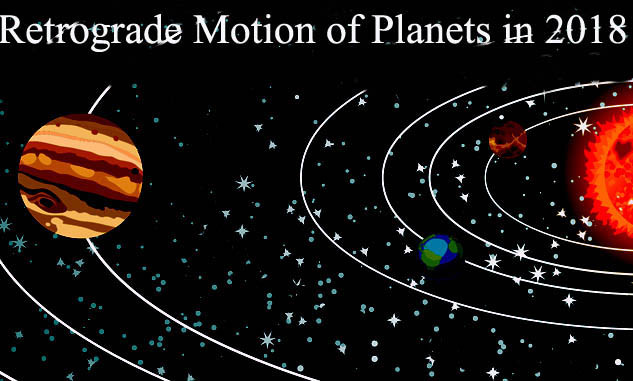 Share the post "Retrograde Motion of Planets in 2020"